The Catholic church of Samoa yesterday denied that the church did not allocate land for the Congregational Christian Church of Samoa. Just last week during the C.C.C.S. annual conference, church members were told that despite the church paying $650,000 for land, the Catholics had not assigned land for them. But the Head of the Church’s Land Division, Father Fa’auli Laga’aia said the claims are not true. 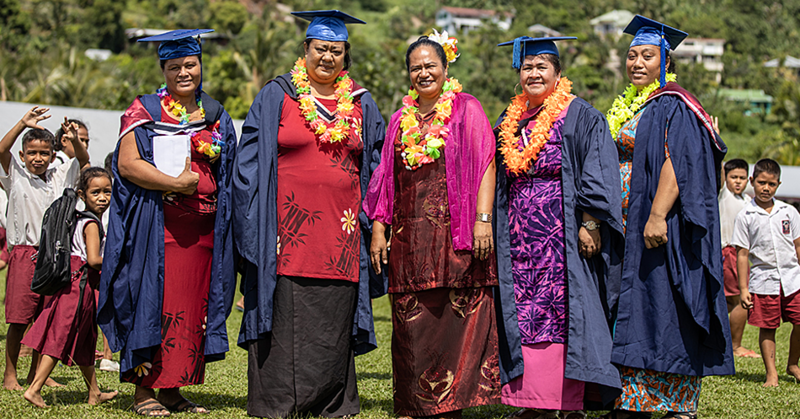 “There is already land for the congregation,” Fr Laga’aia told the Samoa Observer yesterday. Fr. 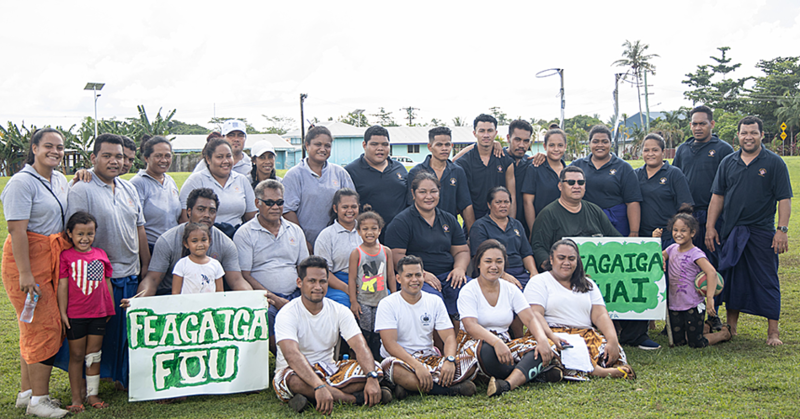 Laga’aia said the Catholics are waiting for the C.C.C.S. member to come in their office so they can direct them to where the land is located. Speaking in the C.C.C.S. 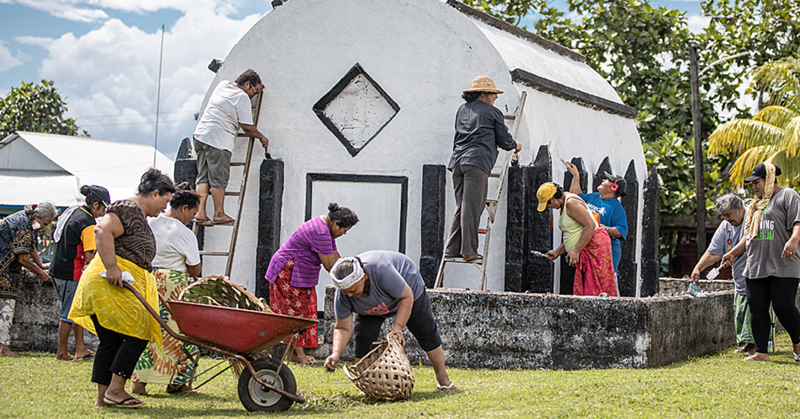 meeting last week, the Chairman of the Elders Committee, Reverend Elder Kerisiano Soti said the land in Malololelei had been earmarked for a Retreat Center development. However, when they inspected it they found that the estate was not appropriate for the plan so they asked the Catholic church for another piece of land. “When we went back and asked for land, they said there has been a change of plans,” Rev. Elder Soti said. The assembly was also informed that $650,000 had been paid out for the five acres of land. 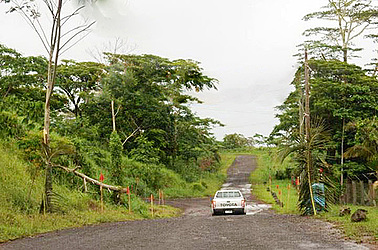 “As of today, the Catholic Church has not assigned us any land at Malololelei,” Rev. Elder Soti said.